People can get obsessed with comparisons. 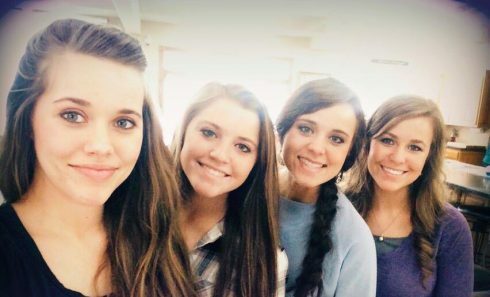 When it comes to Jana Duggar, the eldest daughter in a strict religious family who focuses on getting married and having children, it’s hard not to wonder why she hasn’t settled down like her younger sisters. In the rest of U.S. society being an unmarried woman of 28 isn’t that odd, but in her family it’s shocking. She’s often called the “Cinderella Duggar,” and there are rumors about her sexuality. 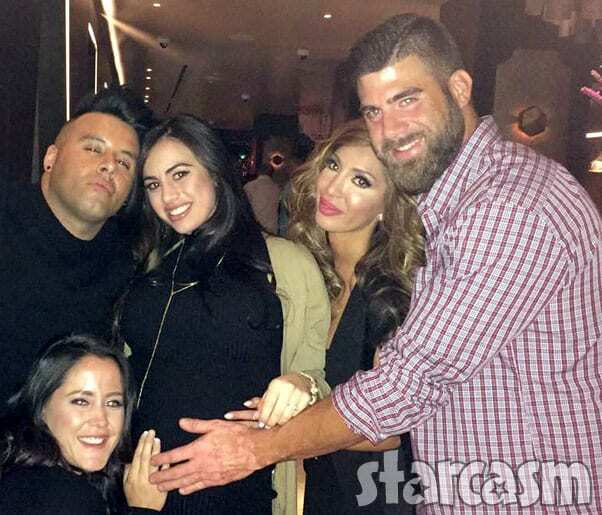 At the opening of last week’s season 8 premiere of Counting On, Jana’s update is that she’s been tending to the family’s garden. 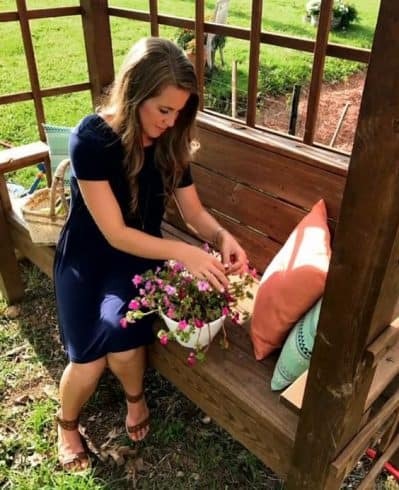 Although that seemed a bit dismissive since the other older Duggar siblings have been busy getting married and having babies, Jana’s interest in gardening has the potential to blossom into a lifelong career. With her sweet personality and fame she could build a Martha Stweart or Joanna Gaines type empire. Of course, it’s natural to be curious about other people, especially when they make different choices than others around them, but does it really matter why Jana Duggar is single? It’s such a personal thing, but it’s a huge part of the narrative her family constantly tells. Her father even joked about Jana “praying” for a mate at an Australian speaking engagement this January. Part of the Duggar tradition is to have patriarch Jim Bob scout out and screen potential husbands for his daughters. 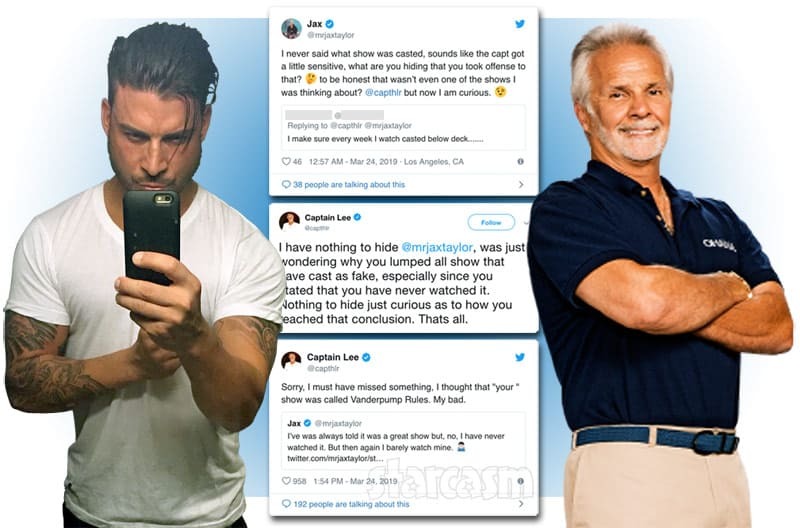 He has tried to set Jana up multiple times with guys he found appropriate, but they just weren’t the right match for her. Sometimes parents can help their children find a lifetime partner, but it’s the individual who has to spend the rest of their lives, or at least a good part of their lives, with the person. 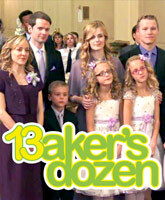 In a way, Jana Duggar isn’t the Cinderella, but the Jennifer Aniston of the Duggars. It can be easy to paint false narratives about her personal life, feelings, and choices. Family life can be amazing and rewarding, but it isn’t the only lifepath for someone to have happiness and meaning in their lives.